He may not have found love in Bachelor Nation, but there’s still hope! 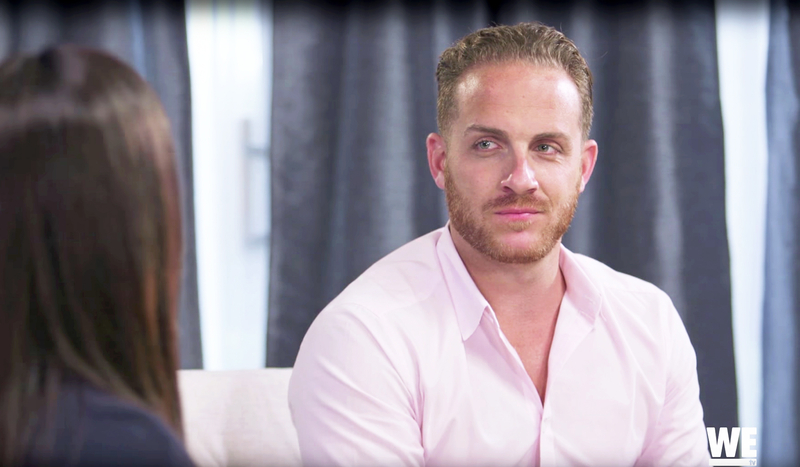 Vinny Ventiera opens up about his past relationships — and his ex Izzy Goodkind — in the Friday, August 4, premiere of Million Dollar Matchmaker. “So tell me about Izzy. She kind of broke your heart in Bachelor in Paradise, right?” Patti Stanger asks Ventiera, 29, in Us Weekly’s exclusive sneak peek. Goodkind, 26, however, is not the first woman to let Ventiera down. “My real first heartbreak was the girl that I moved in with,” the Florida native explains of his former flame who he moved in with after “a couple months” of dating. “I feel like I don’t want to come right out and ask these girls,” the DJ responds, hesitant to follow through with Stanger’s request, but she isn’t taking “no” for an answer. Watch the clip above to see how Ventiera responds! Million Dollar Matchmaker premieres on WE tv Friday, August 4, at 10 p.m. ET.